Society often asks us to tick the box of our preferred identity. But as second generation young people of Asian origin, things aren’t necessarily as clear-cut as they may at first seem. How do we navigate our identity in an increasingly diverse society and find our true identity in Christ, bringing hope into a fragmented world? Join Steve Uppal – senior leader of All Nations Christian Centre, Wolverhampton – as we discuss identity, race and what it means to follow Christ. 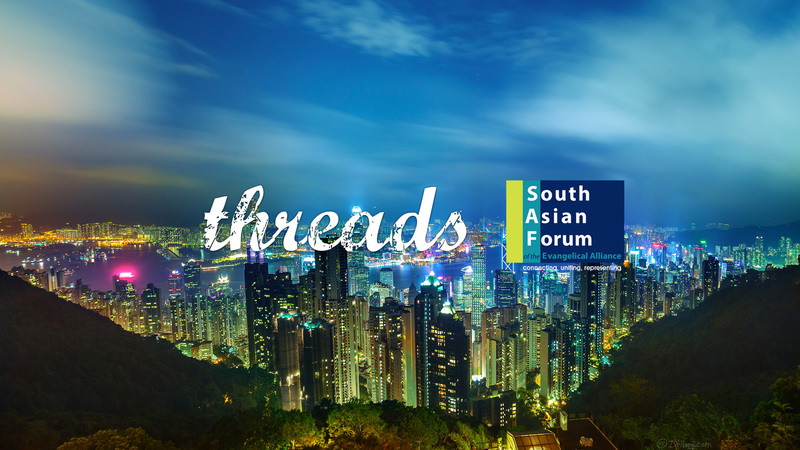 Brought to you by threads – an online collective of Christians in their 20s and 30s exploring faith and life – and the South Asian Forum of the Evangelical Alliance, this will be a night of inspiration and discussion as we carve out our identities together. Visit the event page or get tickets below.